The official figures of the registered population of the catchment area for the hospital is 105.000 people. 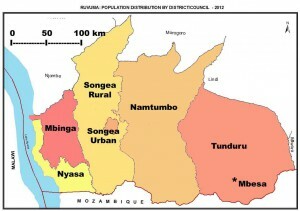 This is approximately the population of the sub divisions Nalasi and Lukumbule in the Tunduru disrict. 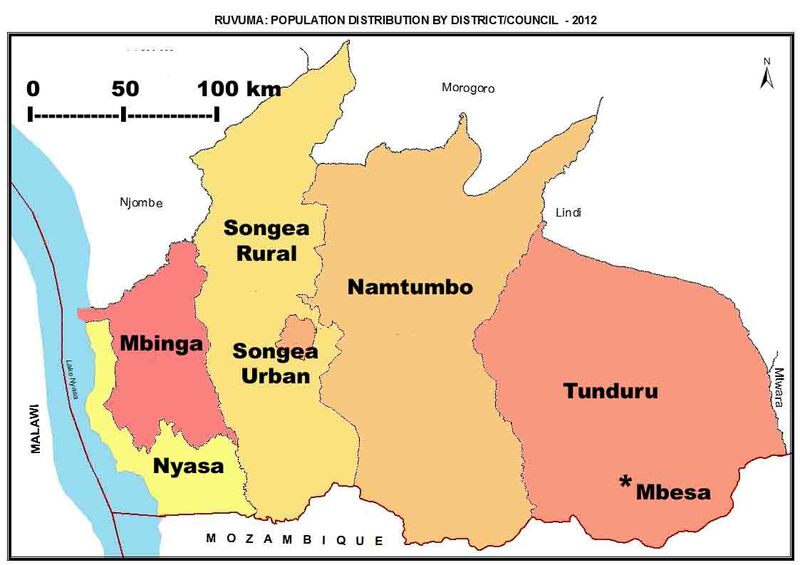 Around 10% of the patients for larger surgical interventions and for obstetrics come from the newly formed neighbouring district Namtumbo, which presently does not have a local hospital. Even after the new district hospital in Namtumbo is completed, many people of the southern region of this district will continue to travel to Mbesa as it is easier and quicker to reach. 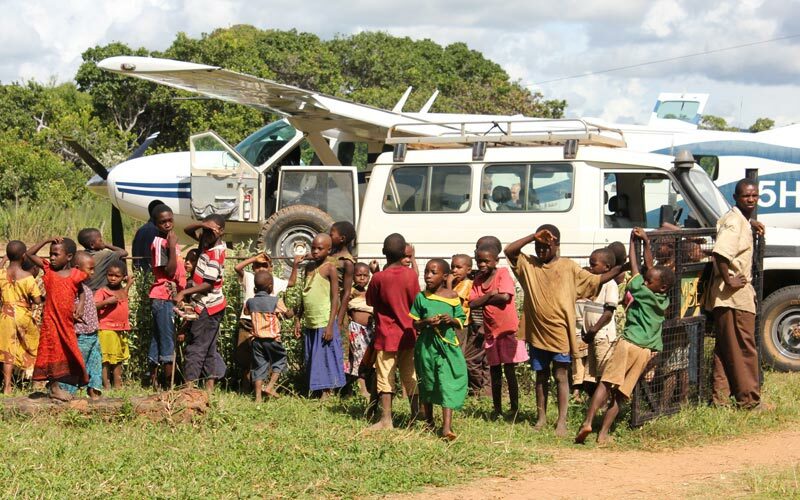 Patients needing surgery, regularly travel from the whole of the Tunduru district to Mbesa Mission Hospital. 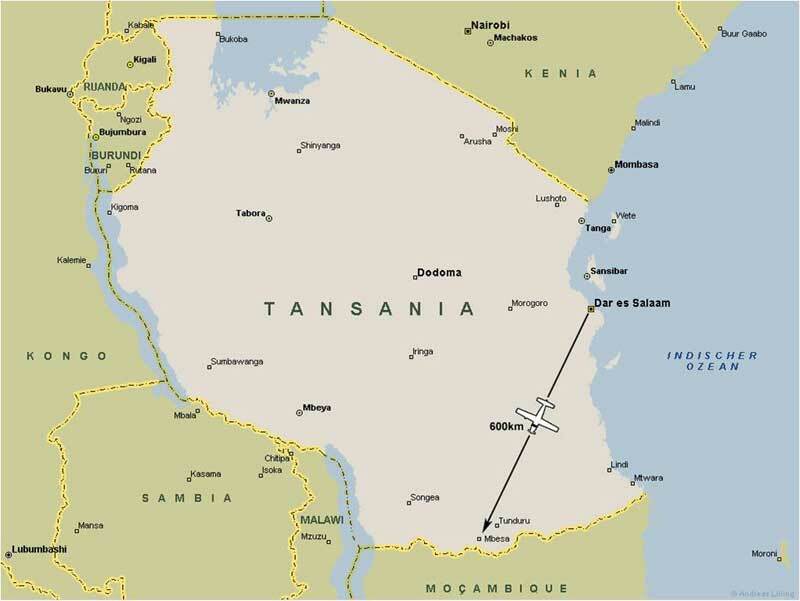 On occasion patients even travel from Mozambique to Mbesa as the border of Mozambique is close by. 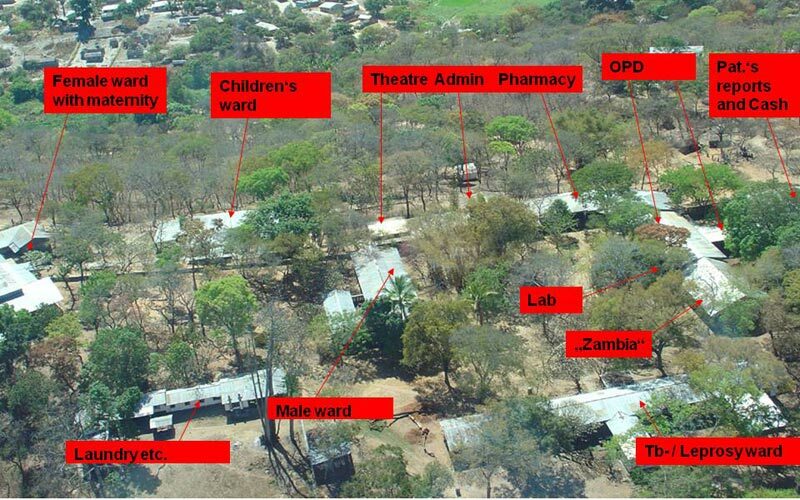 This means that in reality the service area of the Mbesa Mission hospital encompasses as many as 350.000 people.